Drone light show winter olympics was faked. 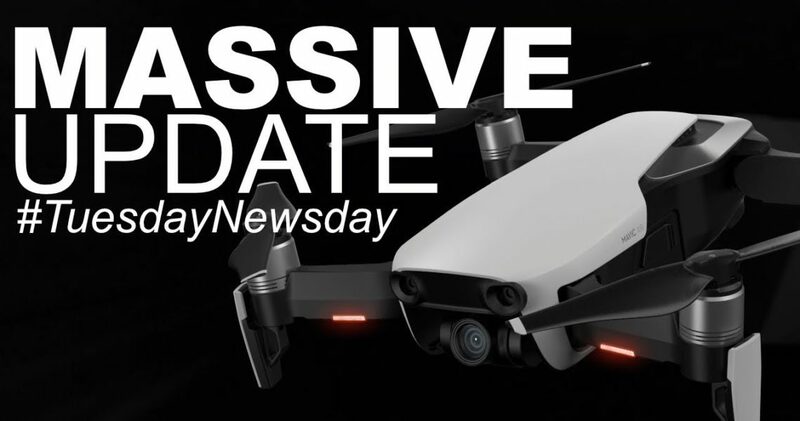 The 1218 Intel Shooting Star drones didn’t actually fly at the 2018 Winter Olympics opening ceremony, as we were led to believe. Instead we saw a pre-recorded flight from December 2017. 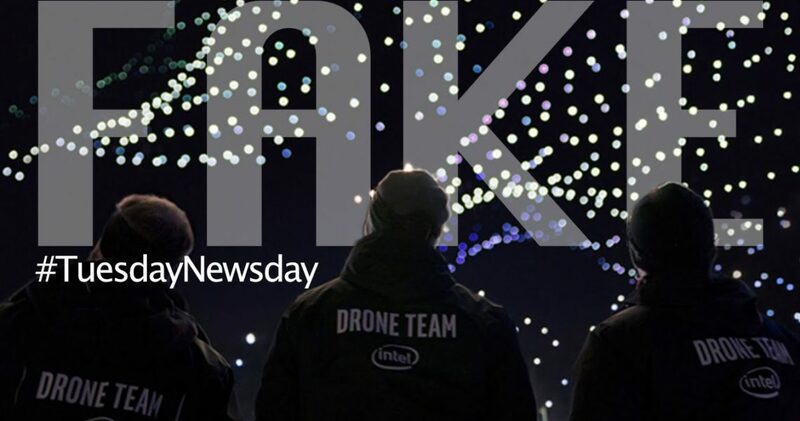 It is still a tremendous feat from Intel, and we hope to see all their drones fly for real. 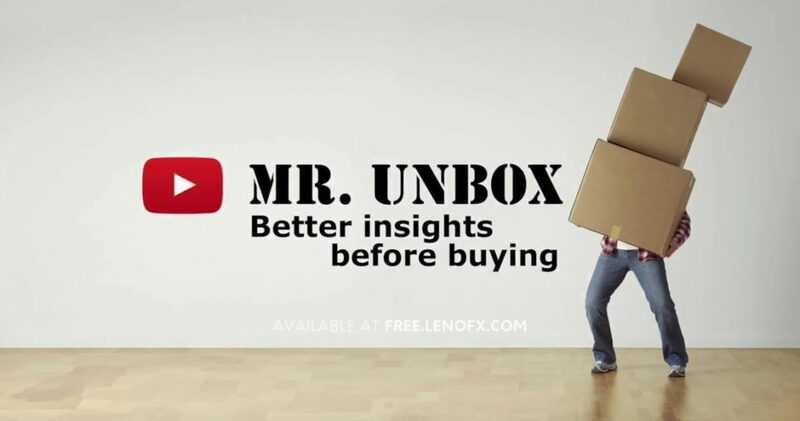 Mr. Unbox is the channel where we unbox gadgets and consumer electronics, and share our first impressions, so you can get better insights before buying. Subscibe now, and you are well on your way to becoming the next gadget guru among your friends! 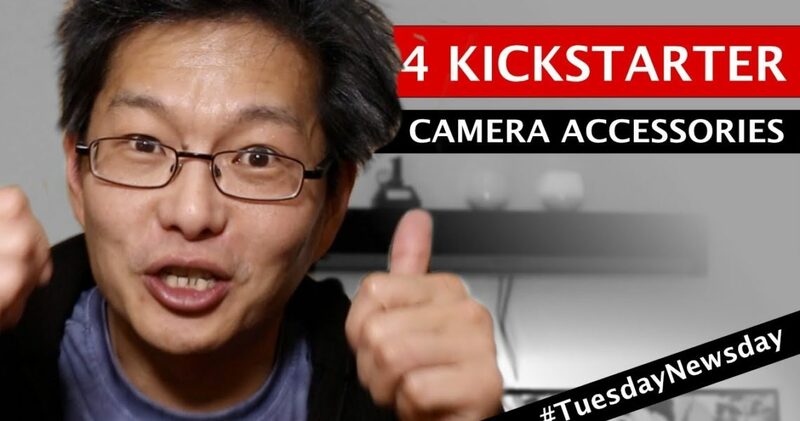 Anthem One: LED Lighting For Film, Photography & Much More! Twice as bright, half the weight, one-third the size and 2,000 times the lifespan..for one-fourth the cost of any HMI 400W system. The Only Smartphone Camera-grip You Will Love To Carry. Macro tubes and filters for close-up photography beginners. And also a small tip on how to take macro shots without investing in extra equipment. 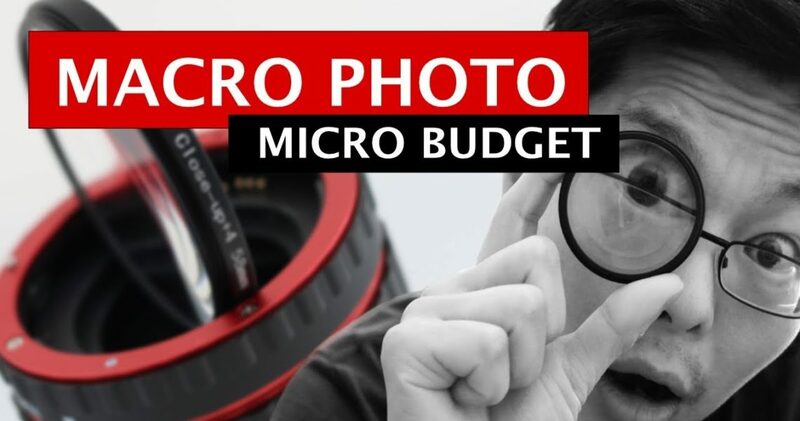 Macro photography usually requires expensive lenses, but if you want to try it out before investing, here’s a few alternatives to fit your budget. 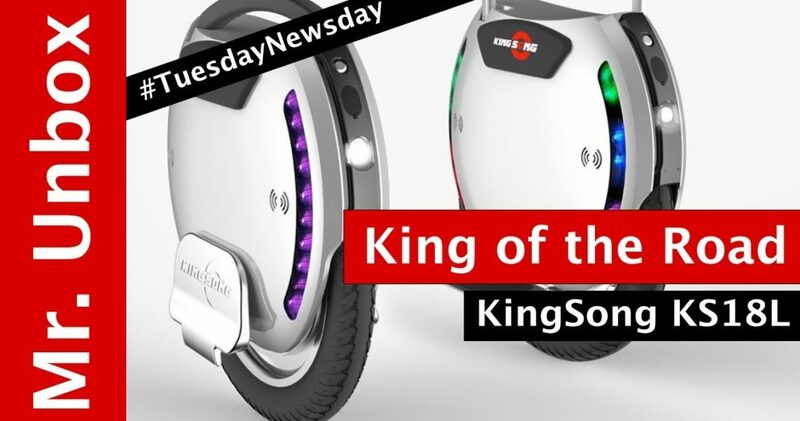 KingSong has started taking preorders for their soon to be released KS-18L – an 18″ wheel sharing the design language of their popular KS16 and KS14 series. and from the looks and specifications this will be an 18″ one-wheel monster machine. 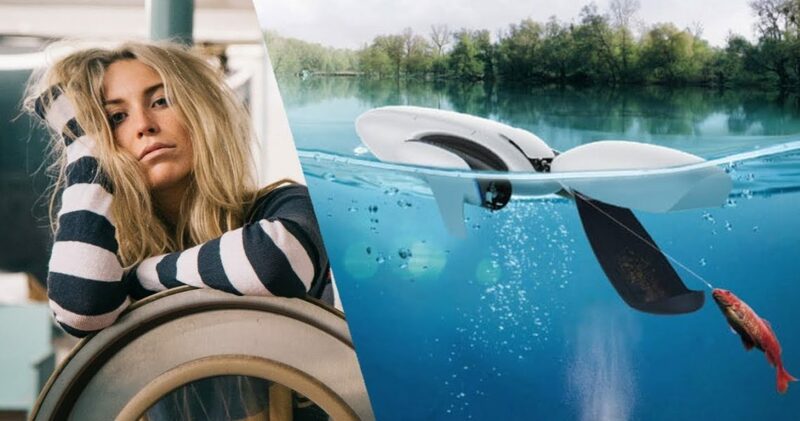 If you are a regular here at this channel, you will already know that we LOVE electric unicycles and we can’t wait to get our hands (and feet) on this one., so if you want to see more news about this subject, don’t forget to subscribe. 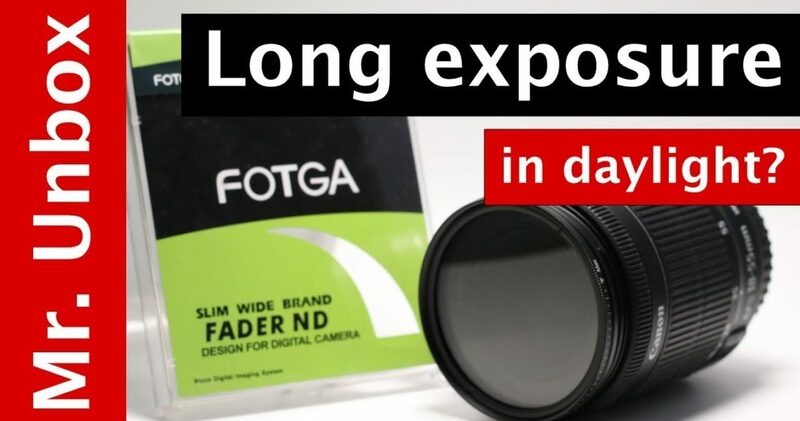 The Fotga Slim Fader is probably the cheapest variable ND filter on the market. At only $8 this cheap filter is almost a must-have for the enthusiastic pro-sumer. ND filters can be used for taking long exposure photography in daylight or for regulating shutter speed on video. This very cheap variable ND filter from Fotga gives you maximum flexibility on a very small budget. Do you need a budget DSLR stabilizer for photo and smooth video footage. Then the Yunteng VCT 288 Monopod with 360° rotating, fluid pan head just might be your best choice. The Seven Dreamers’ Laundroid that folds up your clean laundry so you don’t have to? And we’re giving you a reason to stare into the Wall – A giant MicroLED TV from Samsung. 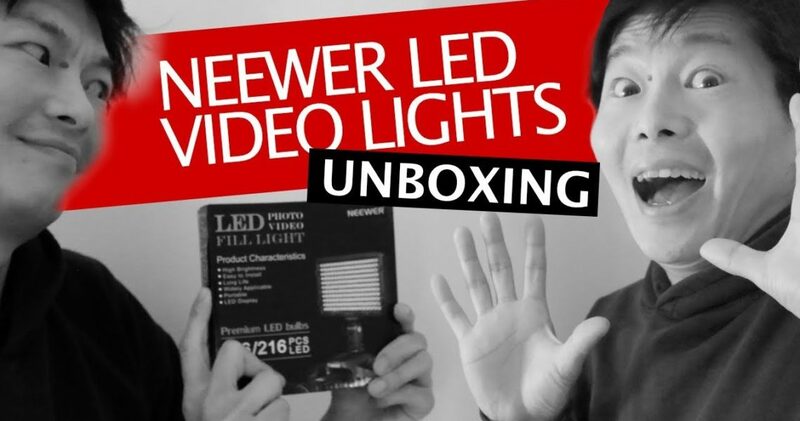 I’m Mr Unbox and every Tuesday I gather some of the most exciting news from the gadget world.